The airline industry is opening its eyes to Moldova as an international market and meetings at this year’s Routes Silk Road forum in Tbilisi, Georgia have helped establish at least one new air service and confirmed an increased capacity offering on an existing route. These include the introduction of a new third daily flight by Aeroflot Russian Airlines on its route between Chisinau and Moscow Sheremetyevo from the start of the winter 2015/2016 schedule, a route that was only launched last year, and could see the Moldovan capital be among the initial international markets to be served by the flag carrier’s low-cost subsidiary, Pobeda from this winter. The budget carrier would normally be restricted to operating for a two year period prior to gaining rights to expand its domestic activities and enter the international market by Russian federal aviation regulations. However, market sources have suggested that Russian authorities may lift the restriction to ease the shortfall from foreign airlines following international capacity cuts. The potential arrival of Pobeda in Chisinau from the end of October 2015 would bring a new direct connection to Moscow’s Vnukovo International Airport, complementing its existing air connectivity to the airports of Domodedovo and Sheremetyevo in the Russian capital. Telpiz is confident that other new routes will follow as a result of meetings at Routes Silk Road, with a number of airlines understood to be currently studying the Moldovan market for network growth, including many western European operators such as Spanish carrier Vueling Airlines. 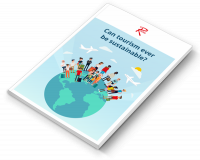 “We were really pleased to see the interest among airlines to meet with us during the event. In a short period of time we have seen a massive increase in requests and believe that our attendance at Routes events over the past five years has helped put Moldova on the international network map of the world’s airlines,” she said. 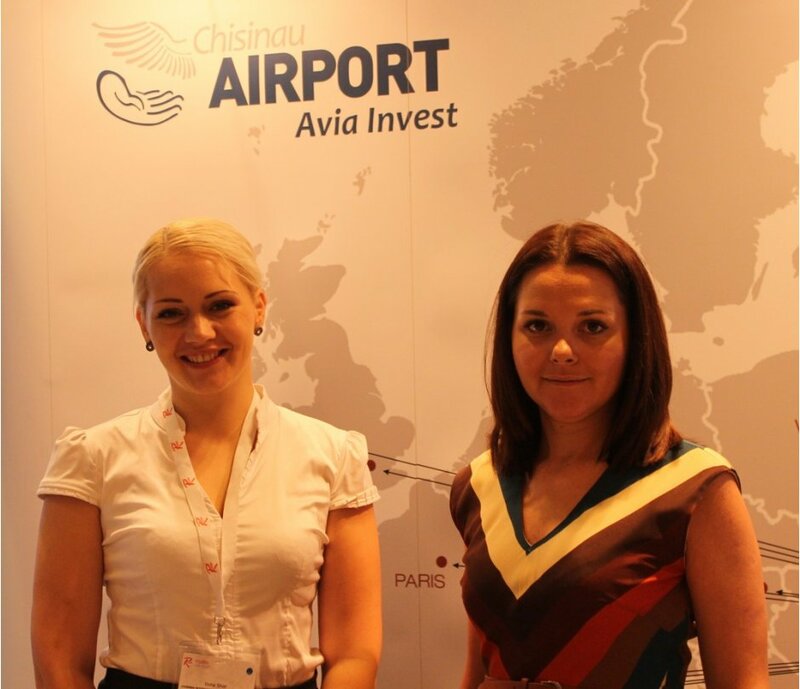 The growing interest in the market influenced Chisinau International Airport and Avia Invest to take a stand at this year’s Routes Europe forum in Aberdeen, Scotland and they followed this up with a stand presence at Routes Silk Road too. “We have been really pleased with the response and interest in our activities across all days at the forum,” explained Telpiz. These new air services add to the recent announcement by Central and Eastern European low-cost specialist, Wizz Air, that it is to grow its activities into Chisinau with new flights to Bologna and London Luton (see ‘Wizz Air Brings Low-Cost Competition to UK – Moldova Market’), adding to its existing connections to the Italian markets of Milan, Rome and Venice. The Moldovan capital will also be linked to Verona by Volotea from December 2015. Latest statistics from the airport show a recent growth trend since open skies were adopted in 2012 is continuing. Moldova’s signatory to the Schengen Area last year ending passport and any other type of border control among 26 European markets has also stimulated demand with Chisinau International. “ACI ranked us as the fastest growing airport with less than five million passengers in 2014 with year-on-year growth of 34 per cent. Our latest data for last month shows a 38 per cent increase on June last year so 2015 is on course to be another record year,” said Telpiz, noting that the market has gained from political issues in neighbouring Ukraine with passengers now flying locally than travelling by ground transport to fly from Ukraine.